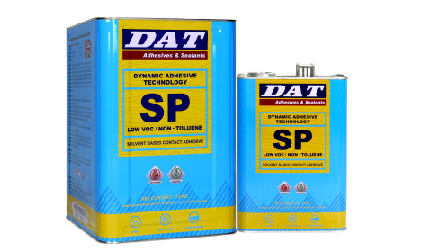 A low VOC, non-Toluene and low Formaldehyde adhesive suitable for various applications. 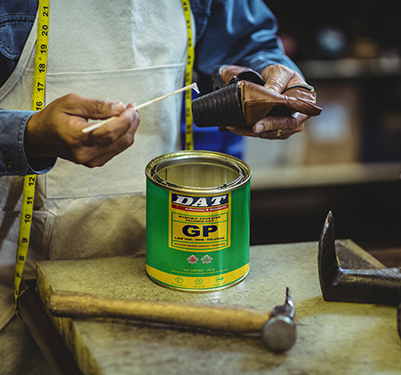 GP LOW VOC is a high quality multipurpose adhesive recommended for bonding a variety of substrates such as wood, cork, leather, PVC, PU Foam, carpet, metal and concrete. 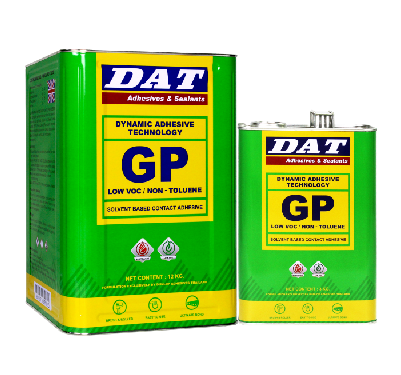 Its low VOC, non-Toluene and low Formaldehyde properties make it ideal for use in Green Building. 2. 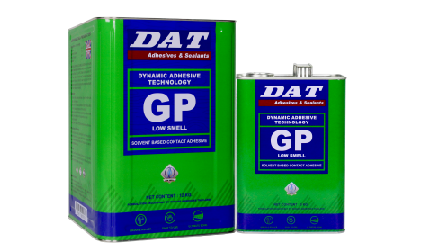 Apply GP LOW VOC Adhesive to both surfaces with a brush or scraper to give a uniform coating. 5. 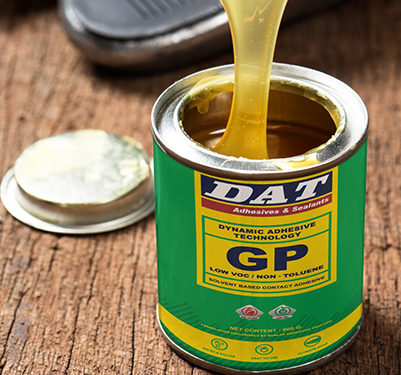 Use Dunlop Thinner (E123) to remove excess adhesive.